DxOMark, the website that’s trusted for its camera ratings, has been testing the image quality on phone cameras for a while. 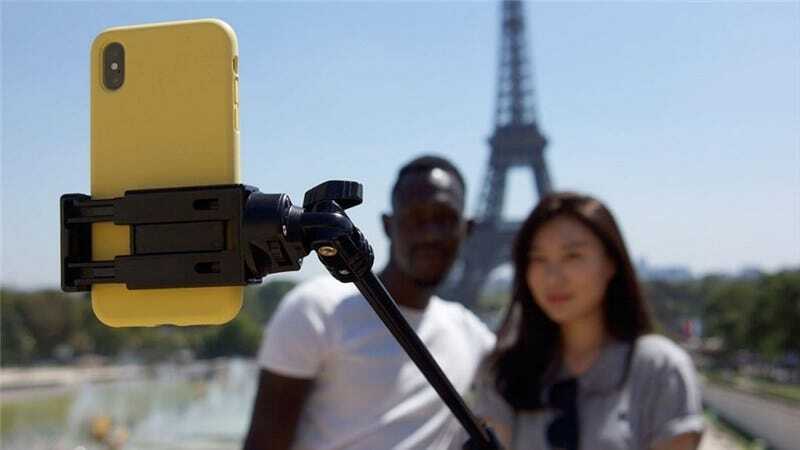 But now they’ve started rating the selfie cameras on phones, a move that shows how powerful our phone’s cameras have become. There’s a chance that you haven’t heard of DxOMark, but you’ve felt the website’s impact. 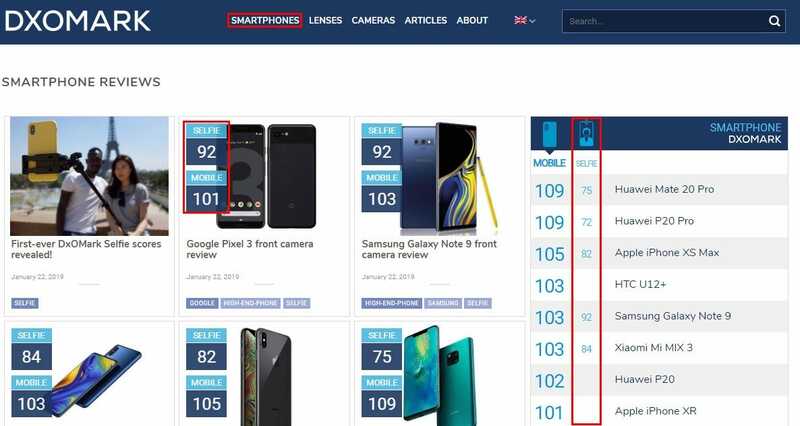 Tech journalists consider DxOMark a leading authority in image quality assessments, and their ratings for phone cameras have a big influence on product reviews and marketing. If you’re a self-proclaimed phone photographer, then DxOMark is probably one of the reasons why you own the phone that’s in your pocket right now. Earlier today, DxOMark published ratings for the selfie cameras on 12 different phones, and the company promised to rate cellphone selfie cameras in the future. But up until this morning, DxOMark only provided ratings for cellphones’ primary cameras. 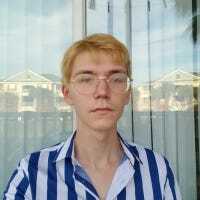 They didn’t bother testing the selfie cameras that are on phones, presumably because selfie cameras are notoriously underpowered and inconvenient for conventional photography. DxOMark’s choice to start rating selfie cameras is an acknowledgment that our culture and our technology are changing. Selfies have become a serious form of photography. Even if you think that selfies are stupid, you can’t escape the fact that a large percentage of the photos that we take today are selfies. The cameras in our phones have grown to accommodate this trend, and as DxOMark shows, the front-facing cameras in our phones are only a little less powerful than our phones’ main cameras. So, which phones have the best selfie cameras? Well, DxOMark gave both the Google Pixel 3 and the Samsung Galaxy Note 9 an average score of 92. But they’ve detailed some aesthetic differences in the cameras that may appeal to different people. The Samsung has a low noise ratio that makes faces appear smoother, while the Pixel shows a lot of texture that makes photos appear slightly noisy. The iPhone XS/Max came in with a score of 82 points, mostly due to its poor low-light performance. Just think, the selfie cameras in phones have become so good that they’re discussed on terms of minute aesthetic differences, not just resolution. A large bean bag chair is great if you have the room, but what about if you need something a little more subtle? We’ve checked out some awesome individual bean bag chairs for some cozy relaxation time.